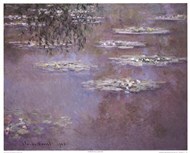 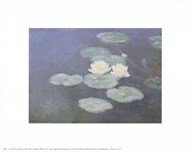 ChefDecor.com has a great collection of Water Lilies prints for you to use in your decorating. 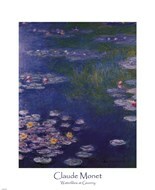 The prints and posters are perfect for your bedroom, bathroom, or living room. 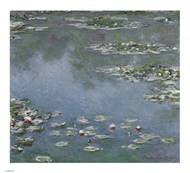 The variety and splash of color makes a statement no matter where it is put. 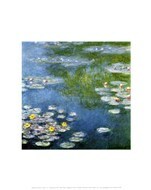 Like all ChefDecor.com products, you can get your Monet Water Lilies placed on a canvas or framed so they are easy to hang. 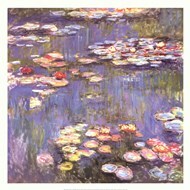 Shop Monet’s Water Lilies prints today!